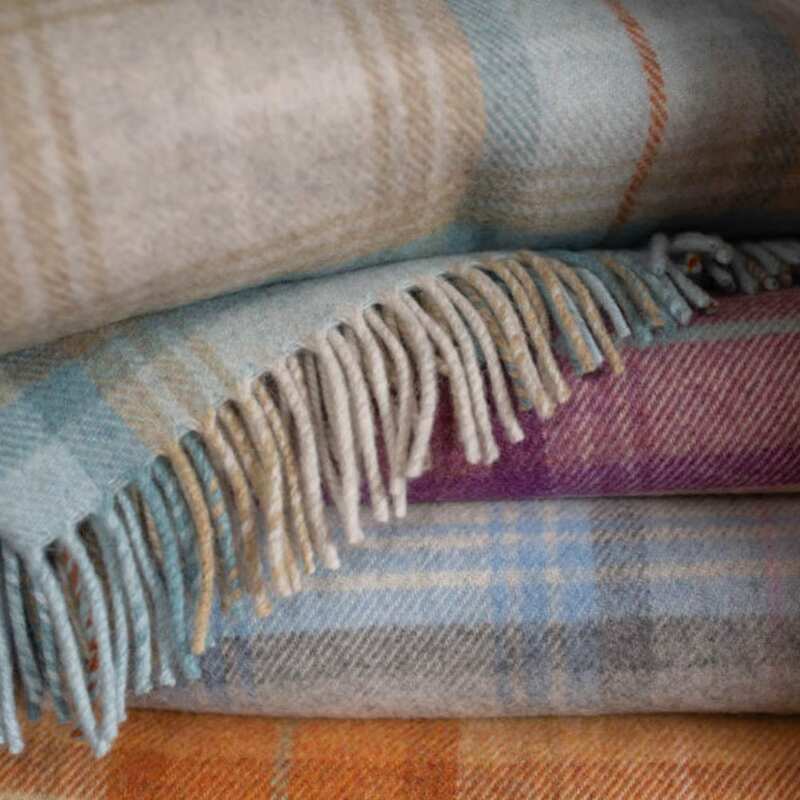 All of our throws and accessories are made in Scotland. Our accessories complement our interior contract and domestic furnishing fabrics beautifully. 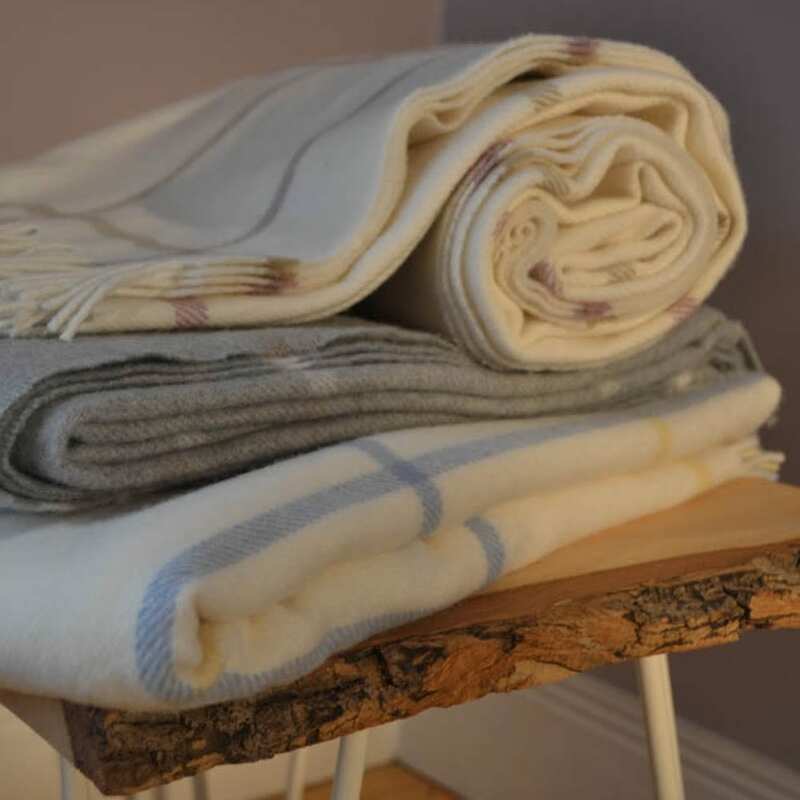 Our accessories are woven from natural fibres, predominantly wool. Luxurious, durable, biodegradable, recyclable and renewable wool is the natural choice for interior environments. 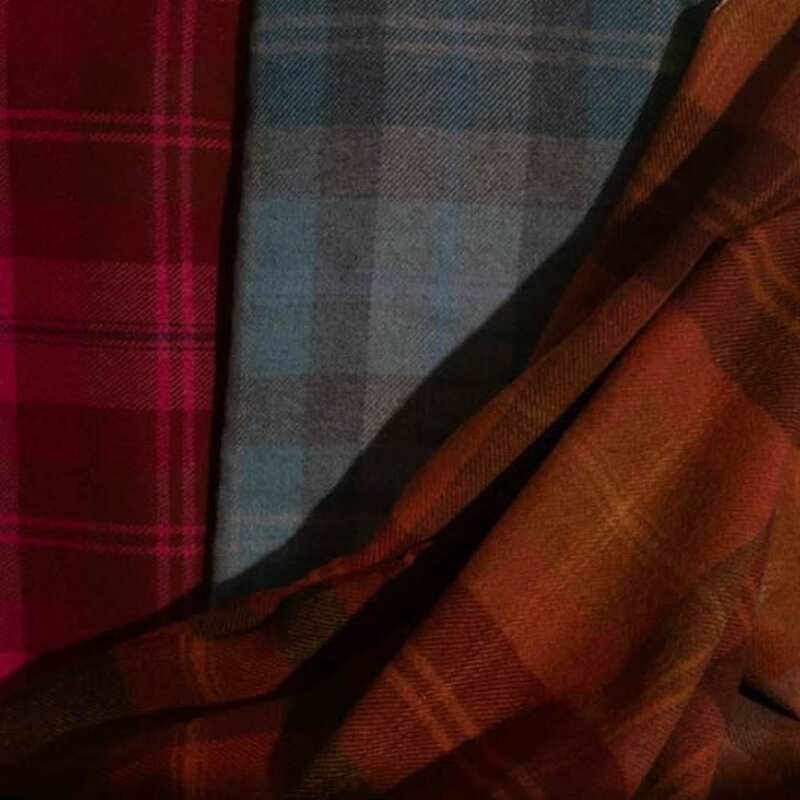 Our collections combine innovative design and also traditional Scottish pattern and technique. We are inspired by the natural splendour of the Scottish landscape. 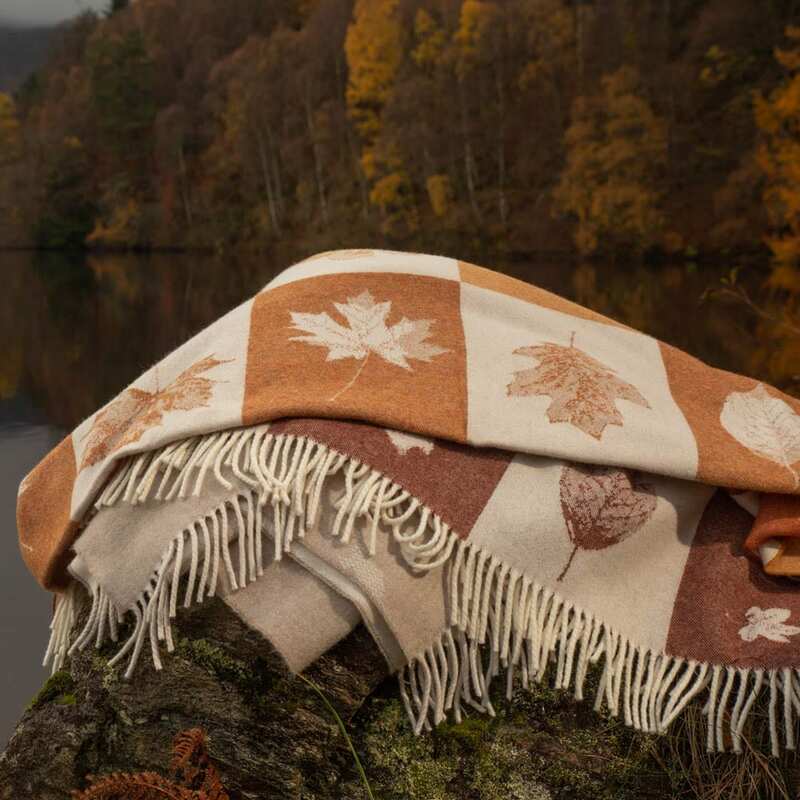 Our throws are perfectly suited to a cosy Scottish surrounding. 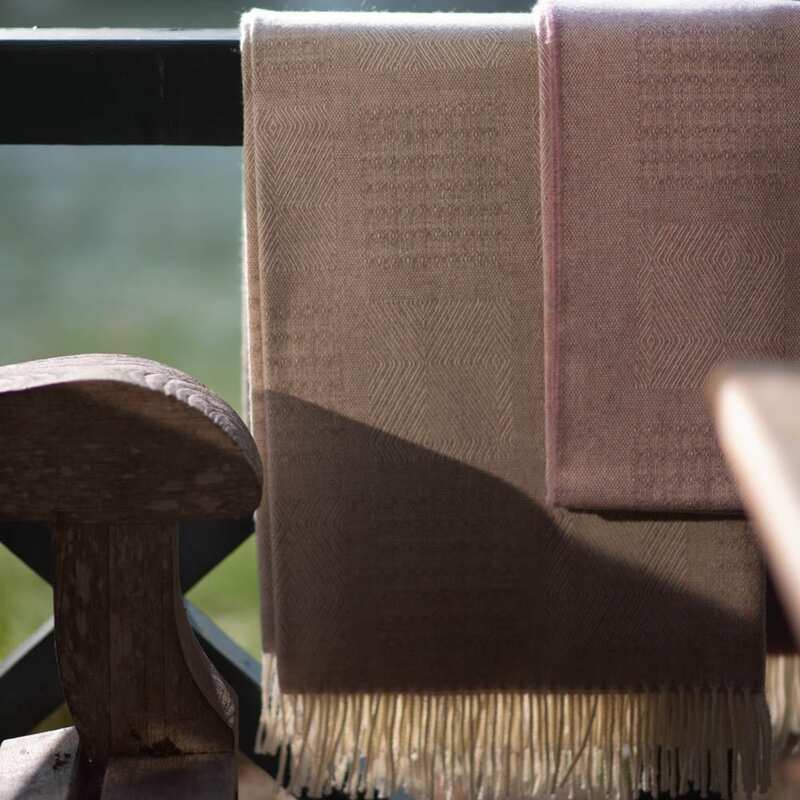 Our Bowmore Throws combine a soft muted palette with intricate weaving structures to produce a subtle textural handle. 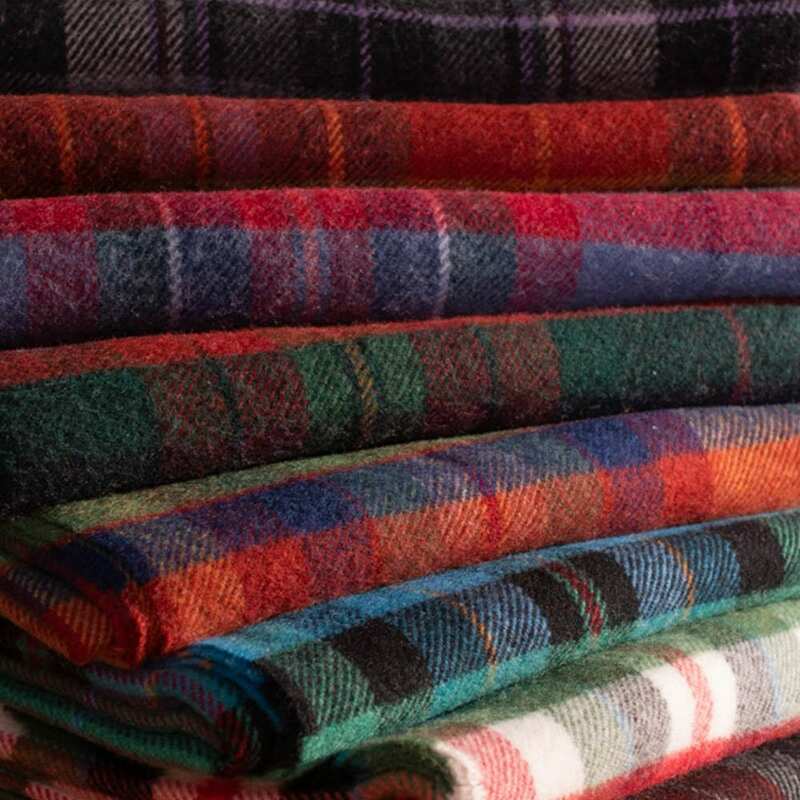 Moreover, this exquisite pure wool throw will add an elegant finishing touch to an interior. 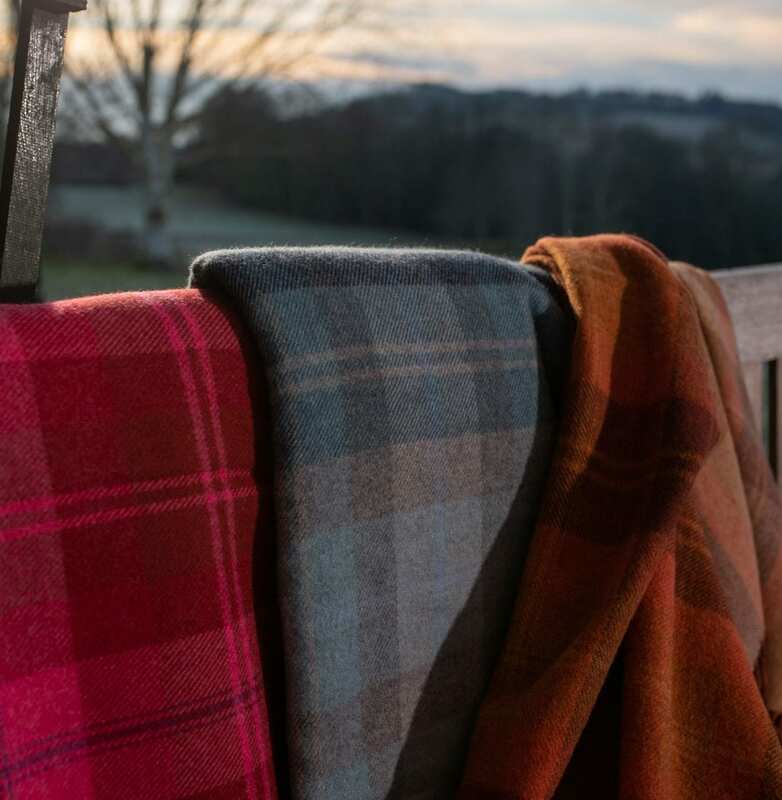 Our Etive throws are luxurious double-sided reversible plains. 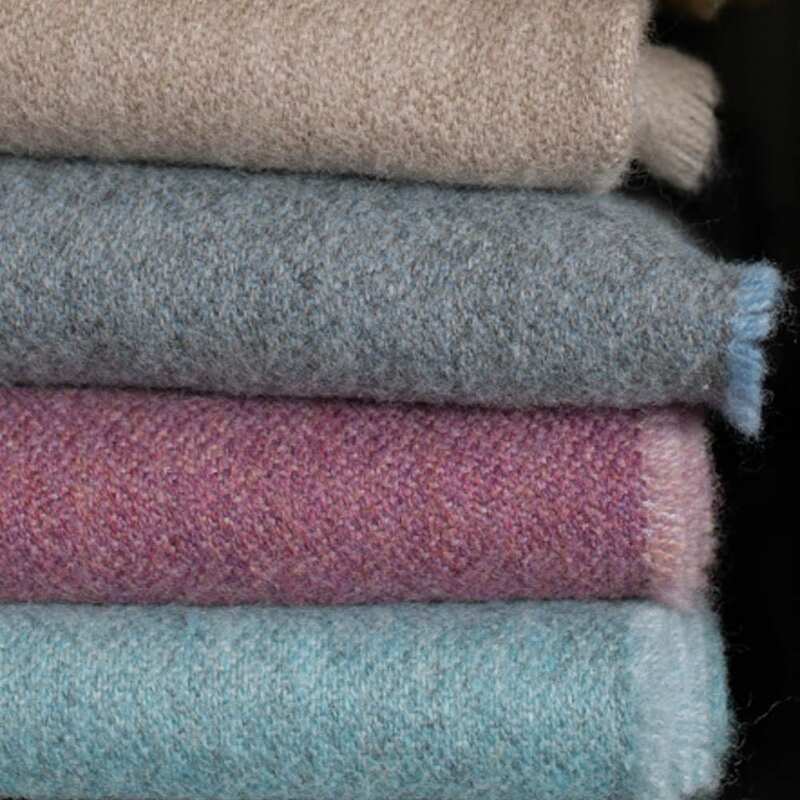 Made from 100% Merino Lambswool, they are beautifully soft and are in selection of contemporary colours. Consequently, they complement a variety of interior settings.